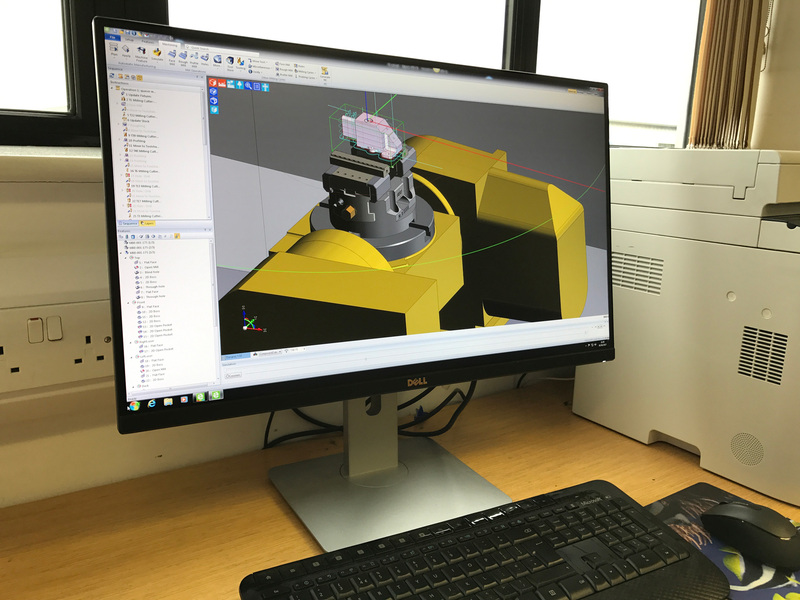 Edgecam is a powerful integrated CAM system for generating turning and milling strategies and CNC code from solid models. Alphacam is superb CAM software for milling from 2-Axis to 5-Axis machining. This provides us with reliability, flexibility and productivity. FactoryMaster is an MRP Software Program designed for manufacturing. 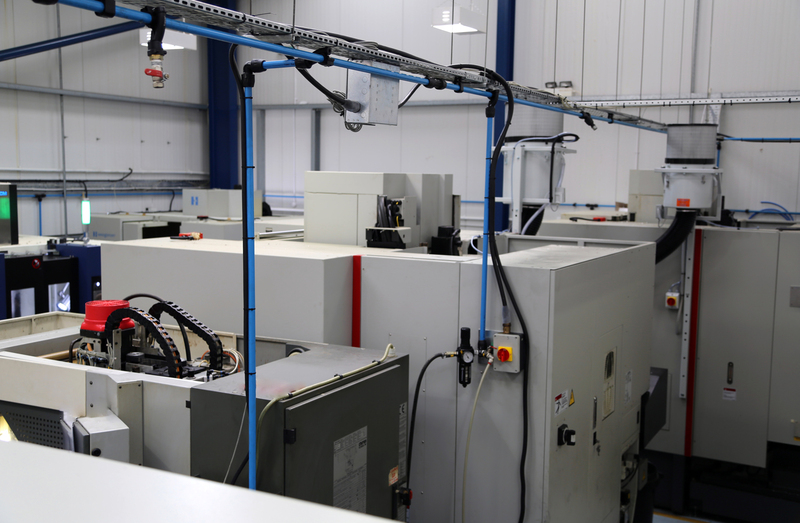 This manages and monitors our manufacturing processes whilst giving us traceability and full stock control.